 SENVAC SVC Series is good to recommend for collecting dust and fumes from various generation areas through on source or from the floor both accessible and inaccessible area with wheels. 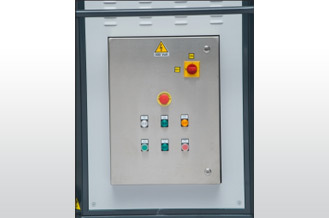 Our machines can also easily integrate with process area's manufacturing machines for entire Production facilities. 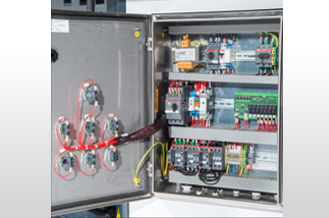 The unique design can cover many applications in a single machine. 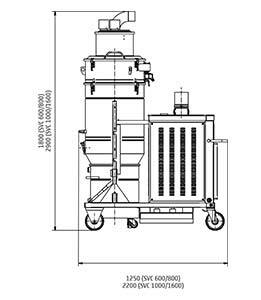 High Performance Extraction for Dust/Fume. 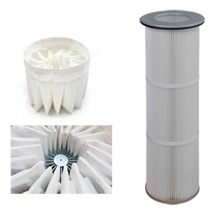 Low operating costs with cleanable long life filter cartridge. Compact design, minimal space requirement. HEPA Filter has high filter surface area. 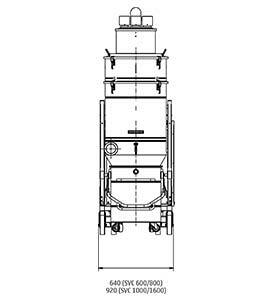 It is made up of paper medium with rigid construction up to the efficiency of 99.93%. Polyster Aluminium coated antistatic filter, efficiency 99%.